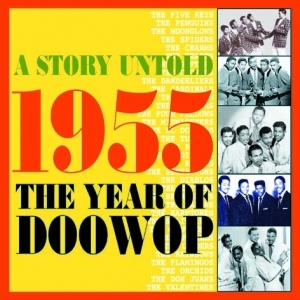 50 tracks of classic Doo Wop from what was to be the genre?s finest year ever. This was year that Doo Wop?s popularity reached its peak, and the tracks on this great collection demonstrate why they were so well received. A must for any fan of the genre with informative notes and many a treat.